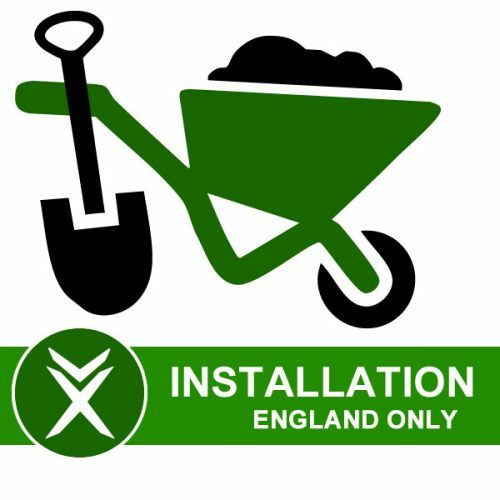 Option 2: Add it to another Package at the same time. 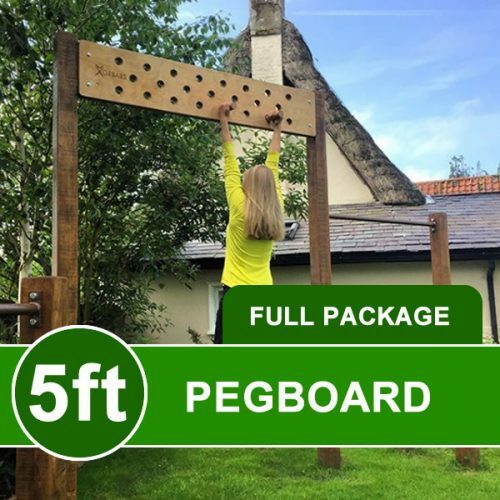 Note: on products that have 8 or more posts the pegboard will come off one of the posts on the gym. 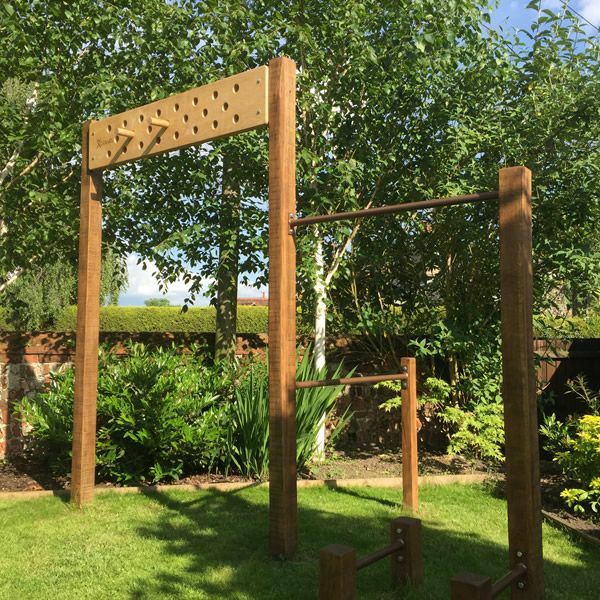 Simplicity of design and style to complement any garden. 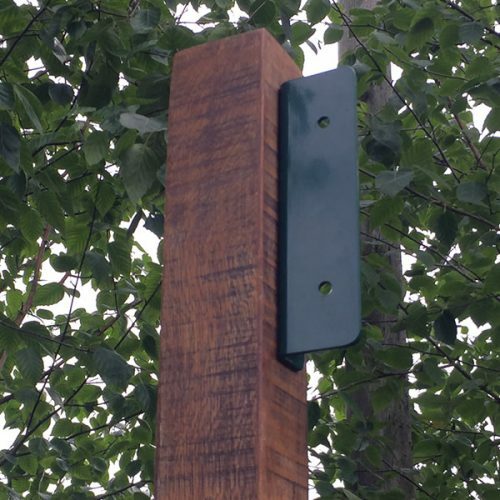 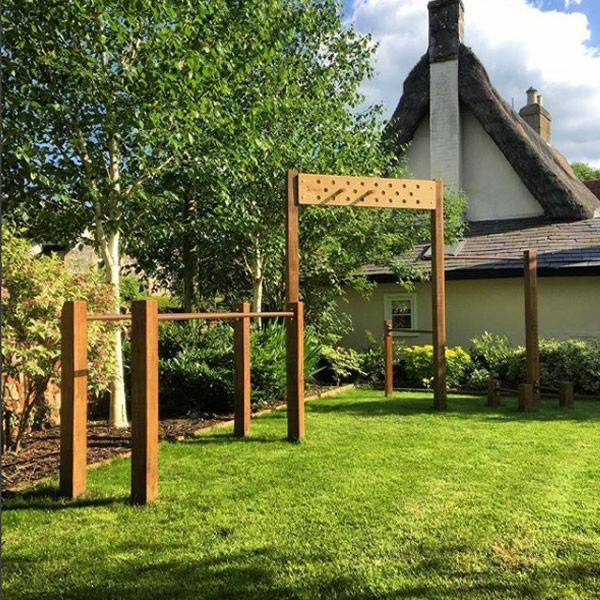 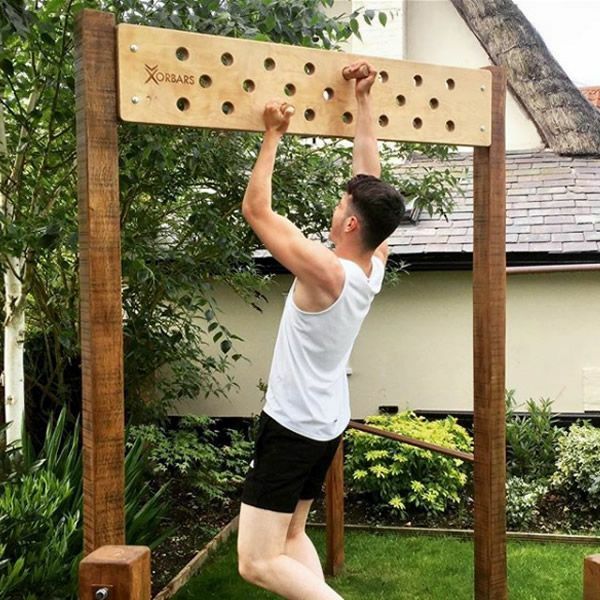 This beautiful outdoor birch pegboard will provide years of calisthenics training to help you sculpt the perfect athletic body. 1 x 5ft WIDE begboard (set to any height) – Weather resistant finish. 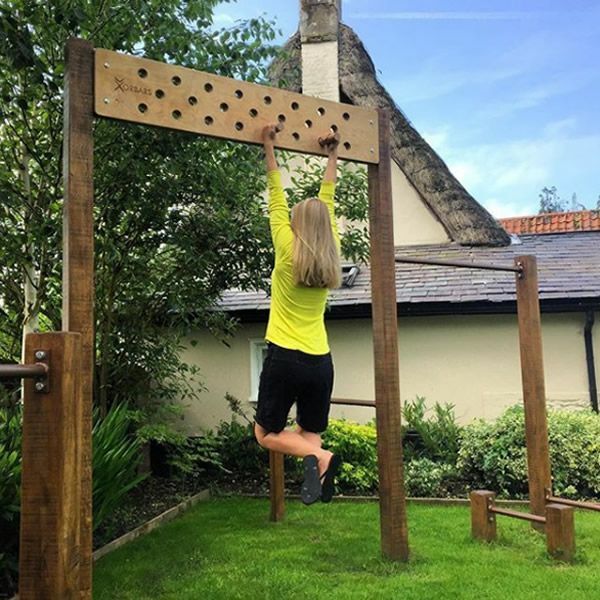 Whilst swinging from one peg to the other requires an intermediate pull up / climbing level of fitness this product can be used in a variety of ways. 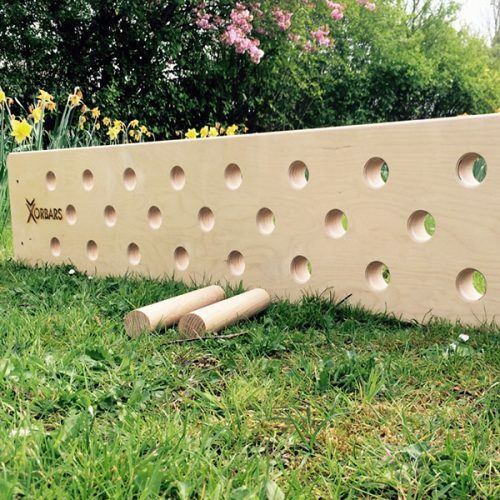 The video below will give you an idea of how this pegboard will look in your garden.